According to the last psychic report, the psychic services industry has been growing steadily over the last five years and are growing in demand. You can use this to your advantage. As a psychic, you need to talk with your clients via messaging, voice calls, or video chat. You can use our service exactly for those needs with expert’s chat. Expert’s chat is focused on giving professionals like you a platform where you can make use of your abilities. If you’re intrigued, you can continue reading this article to know more about our new feature! 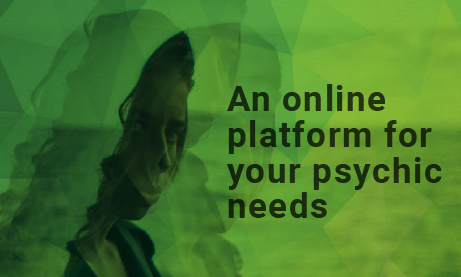 Why do you need an online platform? RumbleTalk platform is an online chat service for websites; all the above features I’ve mentioned (chat, video and audio chat) are available. You don’t need to do anything in addition. In our platform, all you need to do is register and you will be able to have your own chat room, which will be an essential tool for your psychic readings. What do you offer for my psychic needs? Being a psychic, you are special. That’s why we’re offering something special for you. Here are some actions you can do when you give a readings. You can perform the readings via text, audio calls, and video calls. With no additional charge, we offer you a platform with great communication options. This is what you need currently and we’re here to give you that. Nothing less. 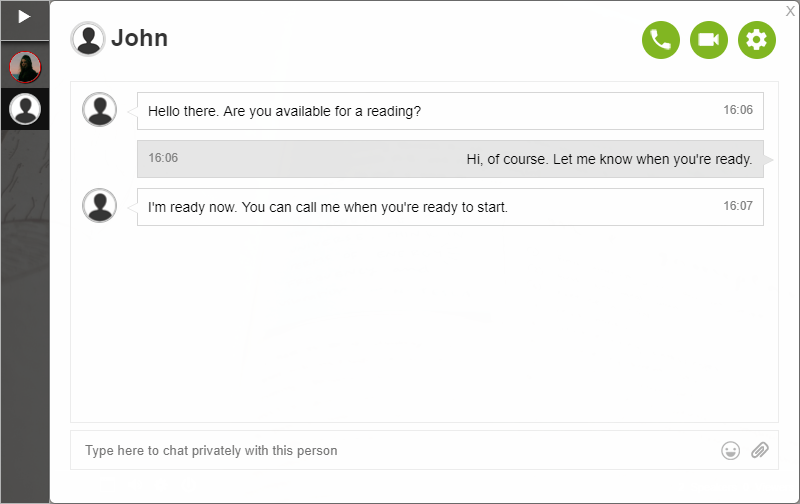 You can change your chat type if needed from a free reading chat to a paid reading chat. You can also have an option to send payment request in a private chat. With RumbleTalk platform, we only charge a 10% fee per transaction. That means, 90% goes to you. Unlike other third-party websites, we are fair. We offer expert’s chat for psychics like you. All you need is to register. After that, you can start chatting! I’m here to show you the steps that can help you make use of the expert’s chat feature. So first create account using the RumbleTalk home page. 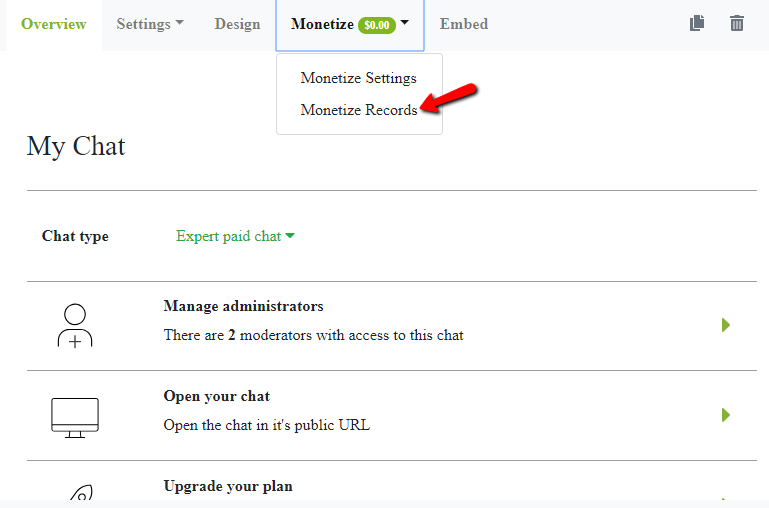 In your new admin panel, change your chat room from group chat to expert’s chat/paid expert’s chat. 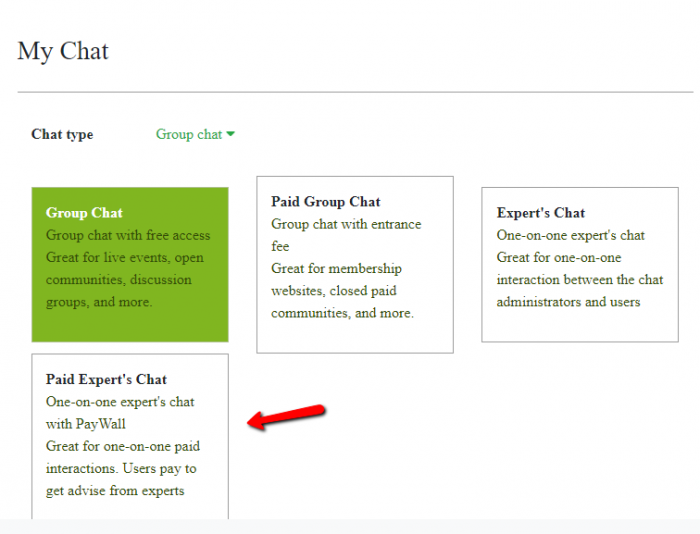 Paid expert’s chat lets you take entrance/subscription fee from your clients. If you want to charge the type of payment you wish to have, change your entrance/subscription fee. You set the fee you think is best for your readings. 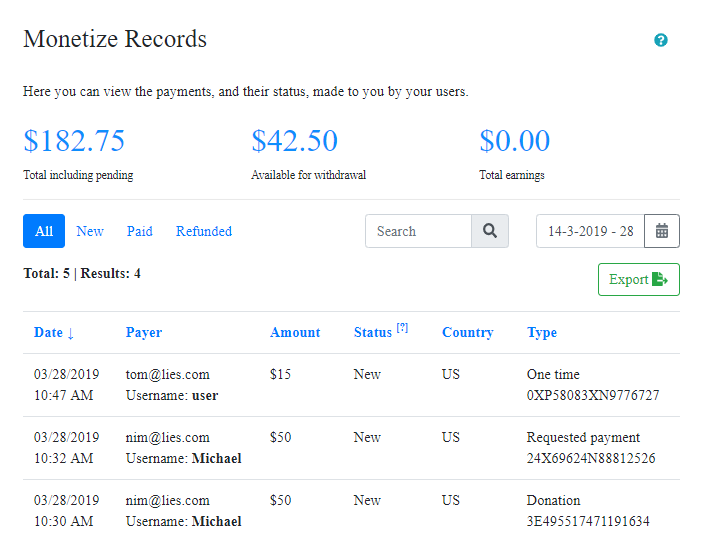 You can check payments made to you in “Monetize Records.” This is just below “Monetize Settings” in the “Monetize” option. With that, you’re all set! You can use this to use your skills as a psychic. You can also let other people know of your service by sharing it with them. By having a platform you can use, you can have a space for your psychic needs.